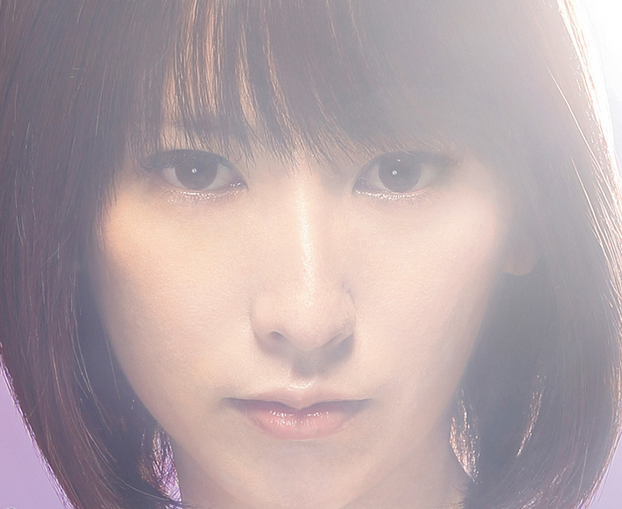 REMINDER-Don't forget coming up July 3-6th, ANIME EXPO in Los Angeles California where Eir Aoi will be performing. This special “Kill la Kill” event will take place for one night only on Friday, July 4th and feature a star-studded line up that will include a special talk session with all the guests, an exclusive screening of the of “Kill la Kill”, and a special concert by Eir Aoi, who sings the opening theme song. Presents...."JAPANESE MUSIC TO THE WORLD"
Buy Japanese Music All Genres! Follow My JHouse Rocks Promotions Inc.'s board UPCOMING CONCERTS LIST on Pinterest. My JHouse ROCKS Promotions Inc.. Awesome Inc. theme. Powered by Blogger.